Quality craftsmanship beautifully intertwined with power, performance, and innovation. 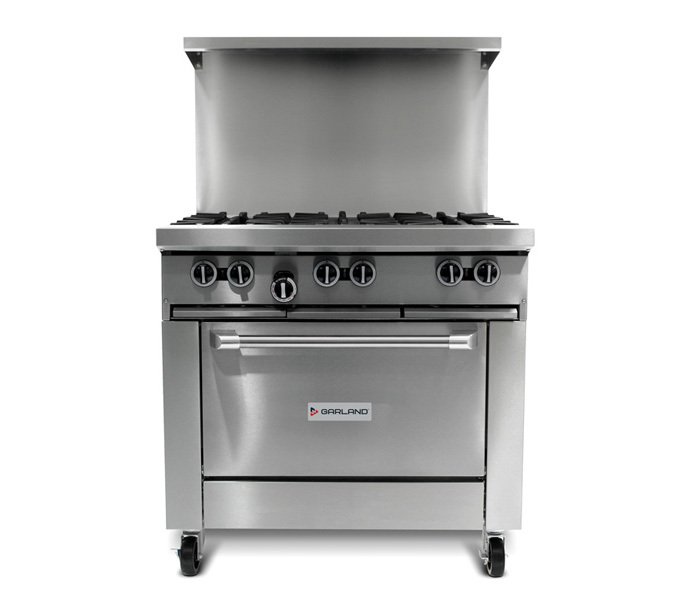 After more than 140 years in the business, we know a thing or two about durability. And we know it takes more than hard work and experience to keep building on that strength. It takes a genuine partnership, working together to craft new and effective solutions to help bring your passion to the surface. 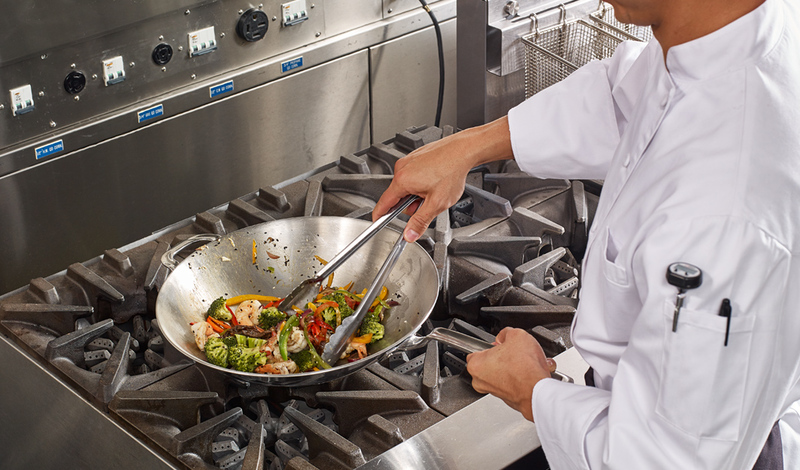 That’s why Garland is dedicated to collaborating with chefs, operators, and restaurateurs like you to find what really works, teaming up to design equipment that’s as practical as it is powerful. 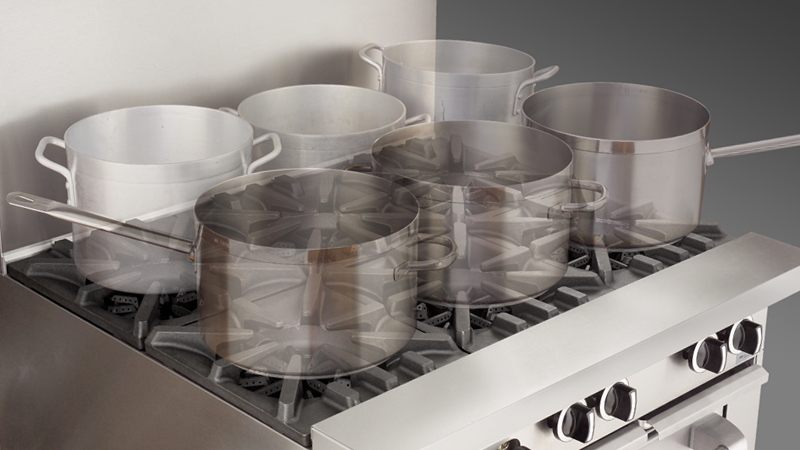 That’s how we revolutionized the kitchen before, and it’s how we’ll keep evolving it for the future. We rely on that pragmatic innovation to keep us moving forward – and you can rely on us to make sure your restaurant is built to last. Power, precision and efficiency - get exactly what you need from Garland's complete line of light, medium and heavy-duty ranges. 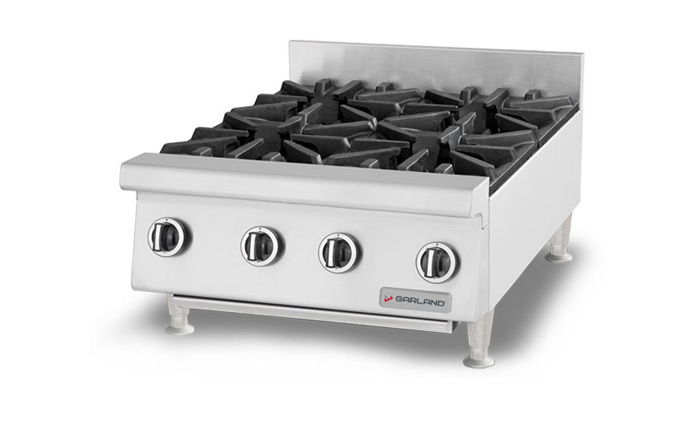 Dozens of range top and bottom configurations available. 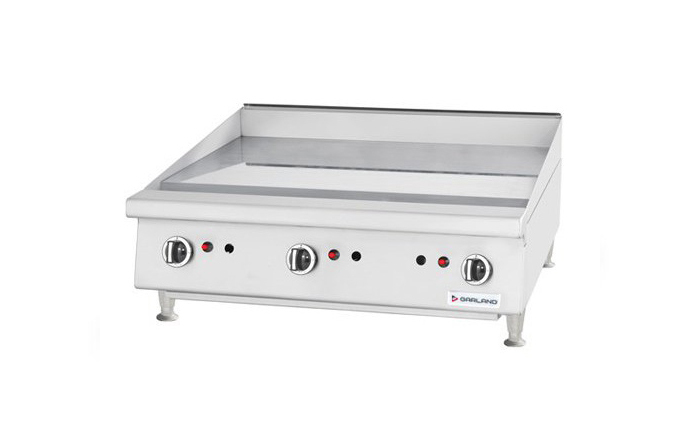 In an effort to offer the very best in the area of induction tabletop appliances, we have worked closely with our partners as well as with our users in the development of the INSTINCT tabletop appliances. 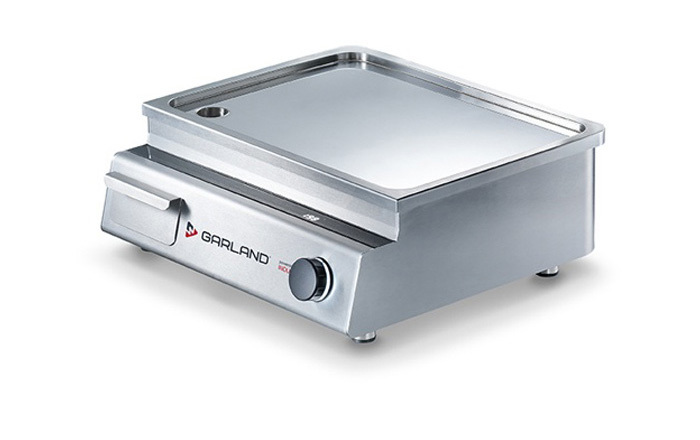 Garland makes a complete line of high-quality griddles and grills - from countertop to full size models for light, medium or heavy duty operations. 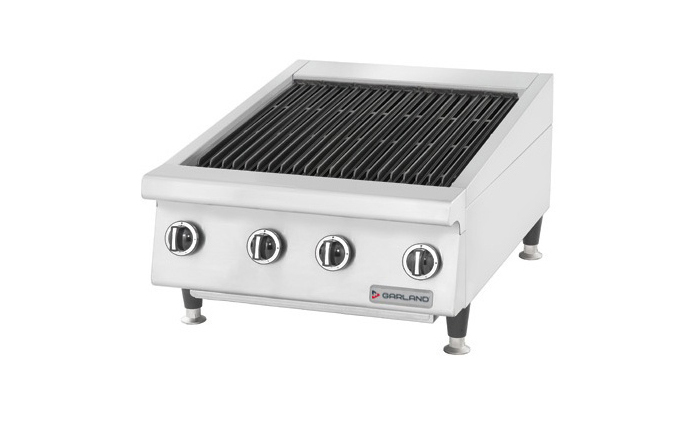 XPress Grill 2-sided cooking provides faster more consistent results. Double your production, not your space. 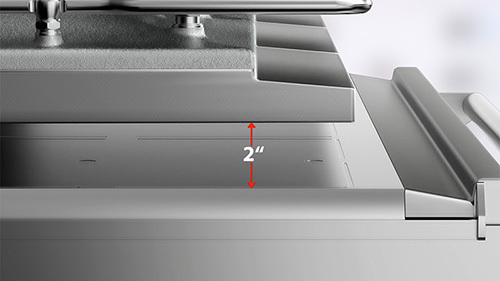 Exists in 1, 2 or 3 platen.